Set on the hilltop at the intersection of four viticultural regions, visitors will discover the diverse property by walking through estate grown Pinot Noir and Chardonnay. 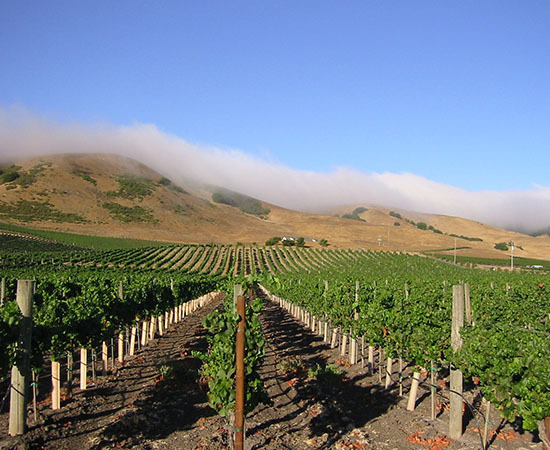 Guests will also learn about the Carneros AVA’s influence of wine, water and terroir while admiring the gorgeous views of rolling hills and the San Pablo Bay. Visit the Schug Carneros Estate website for more information.